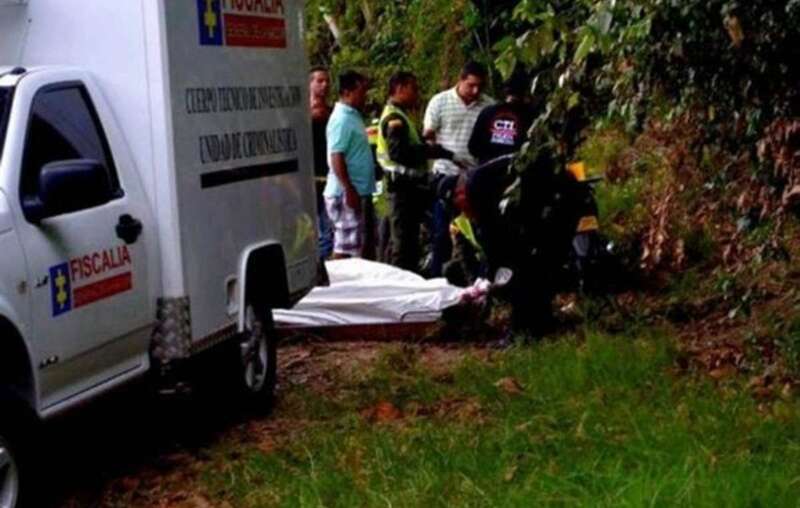 At least six Colombian Indians have been shot dead near their homes in western Colombia. The shootings took place in the communities of Agua Bonita and Agua Clara in Cauca province on Thursday 16 April. The perpetrators remain unknown. Indigenous peoples in Cauca have been some of the worst affected by Colombia’s internal war. Scores of indigenous leaders have been killed in the cross-fire between the army, FARC guerrillas, and paramilitaries. This week, President Manuel Santos scrapped a previous order to suspend army operations against the FARC in the region. The order came after eleven soldiers were killed, allegedly by FARC forces. The region is a hot-spot for mining, which has brought more violence to local indigenous peoples, many of whom are resisting the destruction of their ancestral lands. According to ACIN, two paramilitary groups, the Black Eagles of the Cauca Valley and Rastrojos Urban Command, have sent death threats to communities who oppose mining. Survival International the global movement for tribal peoples’ rights, is calling on the Colombian government to immediately investigate the cases and bring the killers to justice. Survival also calls on the government to prevent the invasion of indigenous lands.